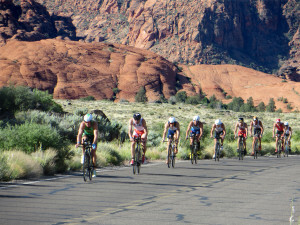 ST. GEORGE — Thousands of athletes from across the world are making their way to an expected sunny St. George for the 2015 Ironman 70.3 St. George North American Pro Championship that will take place on May 2. 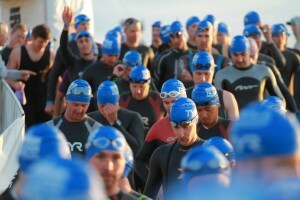 The race marks the sixth consecutive year that St. George has hosted an Ironman triathlon. This year the event has received an elevated designation as the new championship qualifier for all of North America. 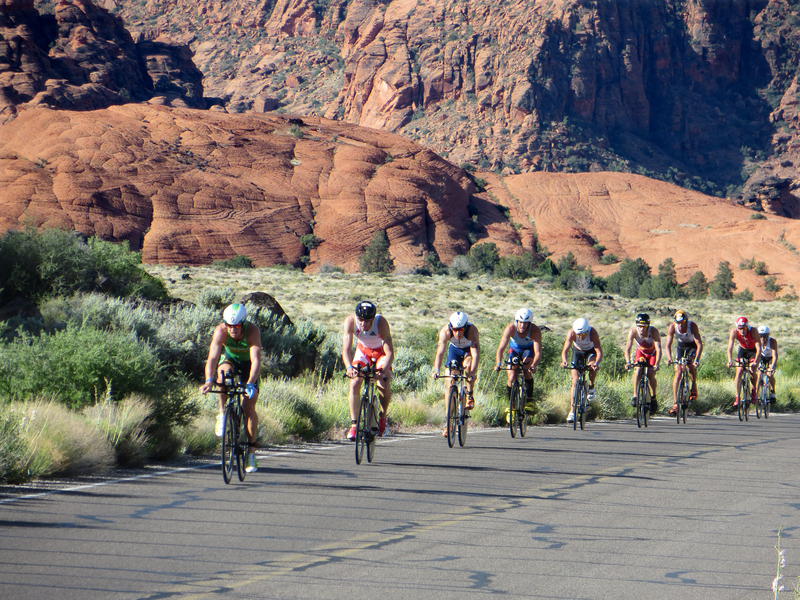 As part of the new championship status, the St. George race will now offer 30 qualifying slots for the 2015 Ironman 70.3 World Championship in Austria. In addition, the prize purse that is distributed among the top 10 male and female finishers has increased from $75,000 to $100,000. Besides attracting some of the world’s most famous triathletes, the sold out field of nearly 3,000 participants includes thousands of amateur athletes who will race alongside the pros. The competitors come from 23 countries and 40 states. Utah is the most represented state with 788 athletes. The oldest competitor is 76 years old; the youngest is 18. The list of professional athletes registered for this year’s Ironman 70.3 St. George is impressive and includes both the male, Sebastian Kienle, and female, Mirinda Carfrae, champions of the 2014 Ironman World Championship. Other notable pros gearing up for the race include former St. George champions Ben Hoffman, Meredith Kessler, Brent McMahon and Heather Wurtele. In all, nearly 70 professional triathletes will battle it out along the brutal yet beautiful course through southern Utah’s red rock desert. An economic analysis of the 2014 Ironman 70.3 St. George revealed that the race attracted more than 7,500 visitors to the area and pumped an estimated $5.5 million into the local economy.